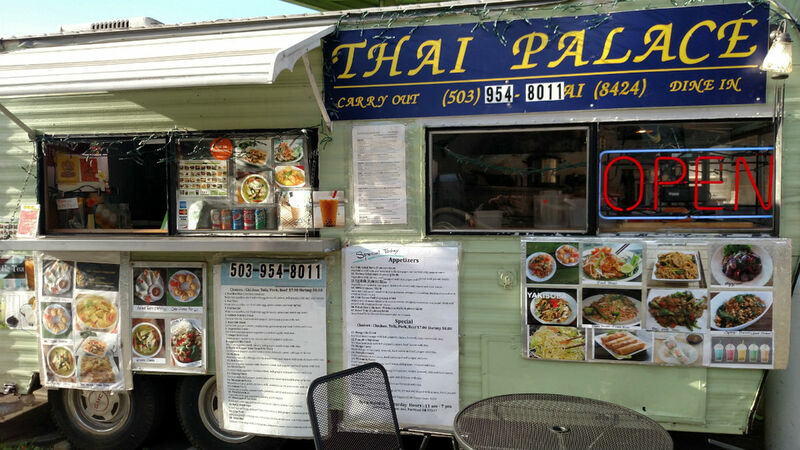 A series of short posts about food carts in and around our amazing neighborhood. Portland is becoming known for its mobile food and we have a number of tasty options! The scent of roasting meat from BBQ Soul made my mouth water as I approached the cart, and wasted no time in ordering a pulled pork sandwich, selecting the maple-infused BBQ sauce to add to it. I knew the second I sank my teeth into my sandwich that I made the right choice. Lachisa Gill, one of the operators of the family-run business, also speaks particularly highly of the BBQ chicken that the cart prepares. 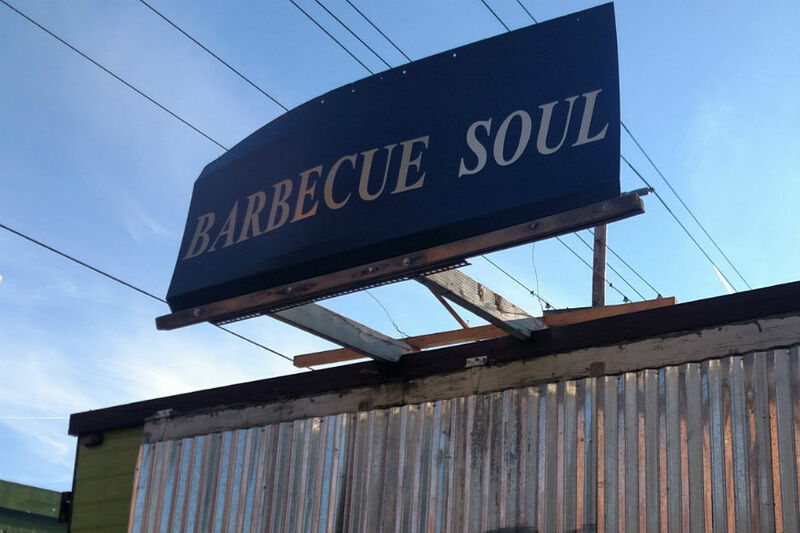 BBQ Soul has only been in this pod for the past three weeks. Thai Palace serves delicious, generous portions of classic, MSG-free Thai food. The Massaman curry with chicken is rich and creamy and served beside fluffy jasmine rice. And don’t skip the iced matcha green tea with tapioca bubbles. Perfectly refreshing! 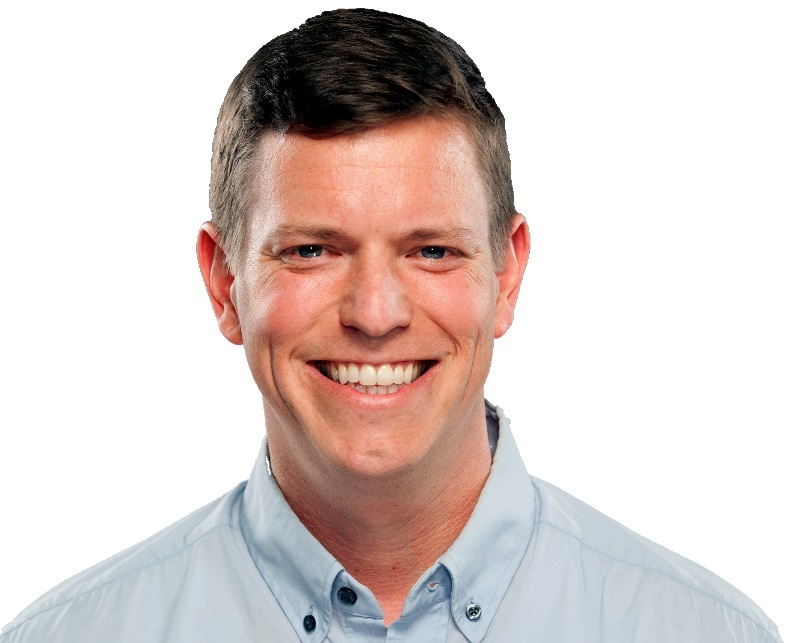 Thirteen years ago, Seth Prickett’s life was changed by a decision participate in a study abroad program while attending Linfield College. He was the fifth-generation to be born and raised in Washington County, and he was eager to go somewhere far away and culturally different. The class offered in Ghana, Africa seemed to fit both of those desires. Ghana was the first sub-Saharan colony to gain its independence in 1957. Ghana hosts a diverse population and is an example of democratic success. Prickett was a political science major and was also active in student government at Linfield. The history course he took that January was “Emergence of Modern Ghana,” and his project looked at the political structure of the country and how it manifested from 1957 to today. What started as just a curiosity about Ghana’s culture and history became a humanitarian and philanthropic venture that has helped to shape the future of Ghanaian children for years to come.